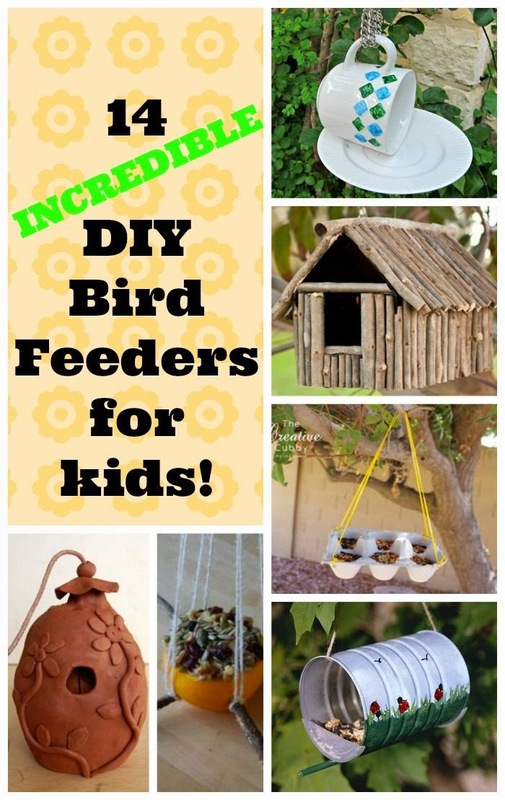 14 INCREDIBLE DIY bird feeders for kids! Homemade bird feeders have never looked so good - such unique and yet simple ideas!! !